I highly recommend this book, especially to all Christ followers. It is eye opening and comforting. Part of the human experience is grief, suffering, sadness, disappointment, etc. and sometimes we don’t know how to reconcile all that with the good God we love and serve. Sampson teaches us about “lament”, possibly a forgotten word in our vocabularies. 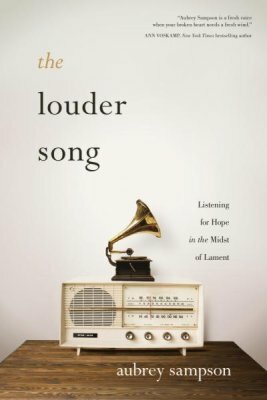 After you read this book for yourself, I suggest buying it as a gift for those in your life who are struggling or questioning or need help navigating grief, suffering, or disappointment.